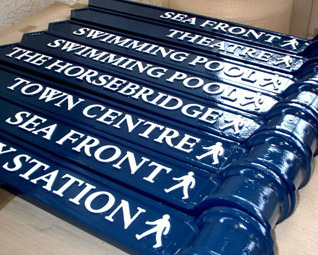 With our roots in engineering casting and over two decades experience of manufacturing street furniture, ASF can offer not only great end products, but also the highest in finish quality, product development, bespoke design. 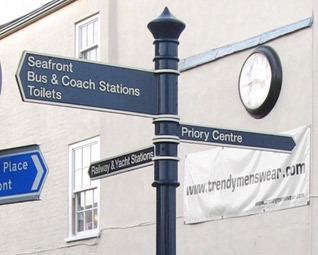 Joined up work with artists and architects as well as the benefits of our own experiences combined with established working partnerships with experts in all areas of design and street furniture manufacture. 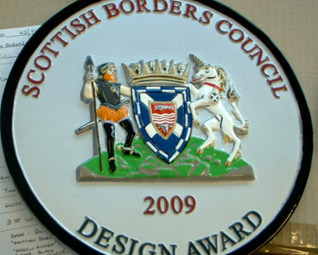 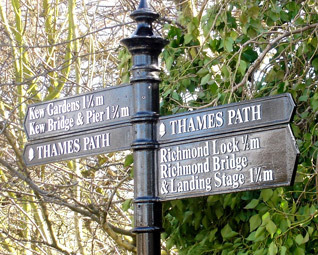 Utilising dedicated design, pattern making, sculpting, casting and finishing teams, ASF's range of sign systems are ideal for many applications. 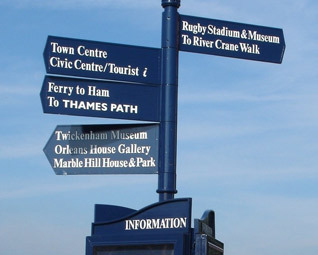 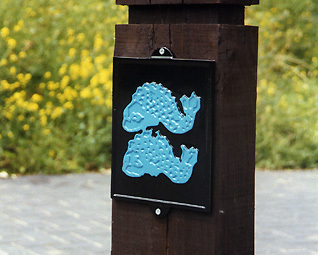 Our fingerposts offer stylish pedestrian way-marking and can be intricate and artistic or bold and modern. 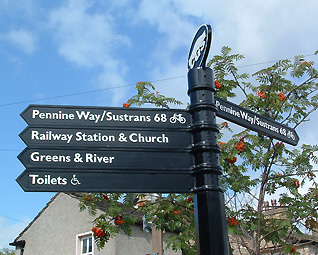 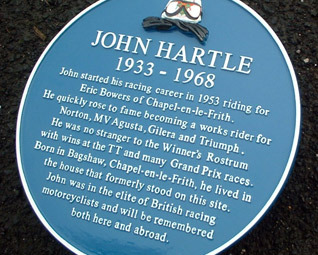 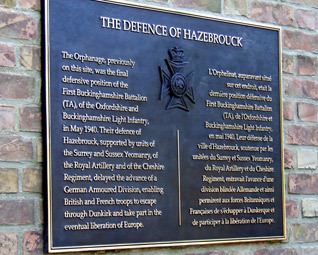 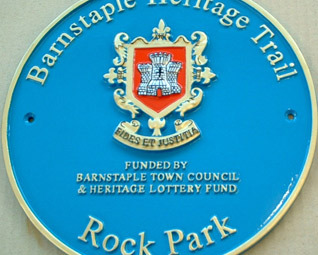 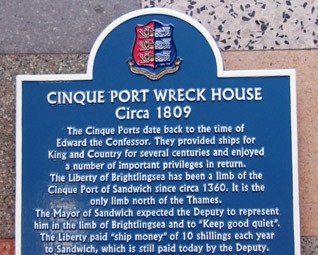 ASF's sign range also includes plaques, street nameplates and commercial signs, all bespoke manufactured to suit the customers specific needs.